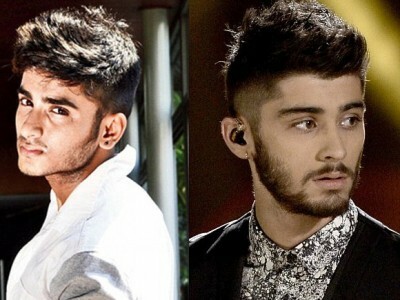 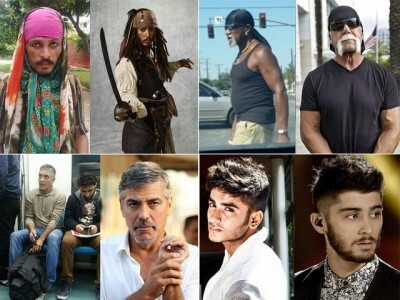 Look alike of different people is not strange but there are few personalities who don’t know that people similar to them living in which area of the world. 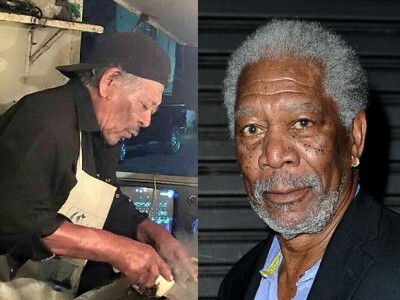 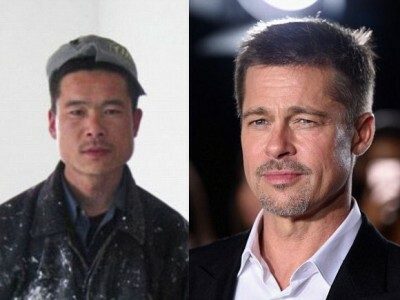 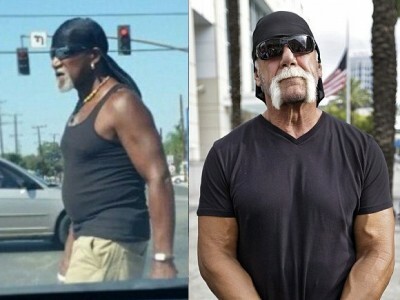 Few famous people of Hollywood are unaware that their look alike people in some part of the world are roaming freely. 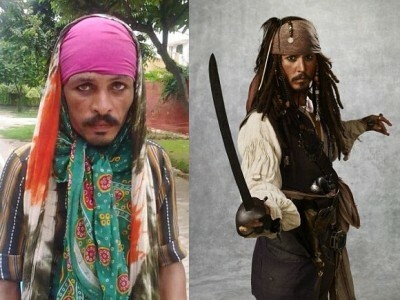 Following are few such famous actors, singers and other famous people. 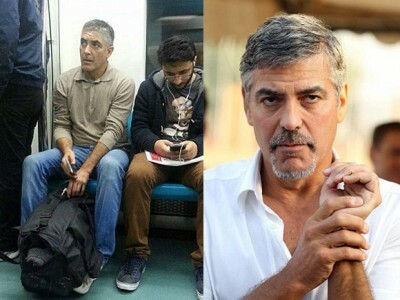 The look alike of Hollywood actor George Clooney is in Turkey whose photo was taken while he was traveling in a train….